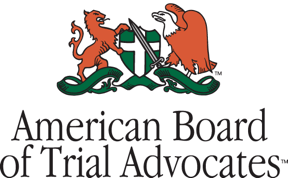 Allen Trask Leads Ward and Smith's Agribusiness Practice - Ward and Smith, P.A. Ward and Smith, P.A. 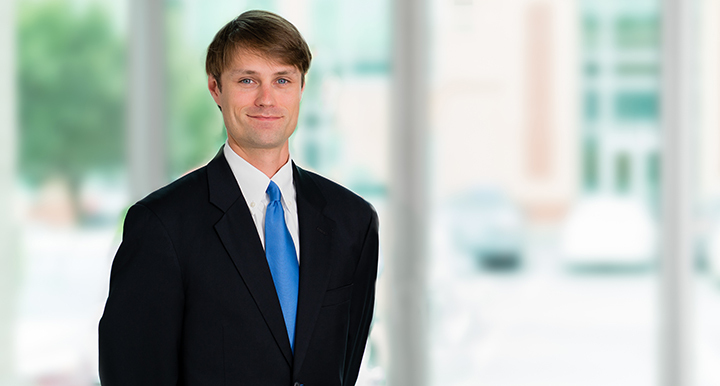 is pleased to announce that Wilmington litigator Allen Trask will serve as the leader of the firm’s Agribusiness Practice Group. This change is a part of a previously announced transition in firm leadership implemented to address opportunities identified by internal succession planning, and support attorneys who are interested in taking on new leadership and management positions, in addition to their full-time law practice. He succeeds Brad Evans who is now serving the firm as co-managing director. Trask focuses his practice on the resolution of a broad range of business, commercial, real estate, and community associations disputes. As an eastern North Carolina native with family farming roots, he has a passion for representing those who work the land. He coordinates the firm's resources to address the specialized issues facing clients in the agribusiness community, such as farmland leases, corporate organization, restructuring, dissolution, and succession planning, equipment financing and leasing, workouts and debt restructuring, environmental regulatory compliance and permitting, and negotiations and interactions with local, state, and federal government.